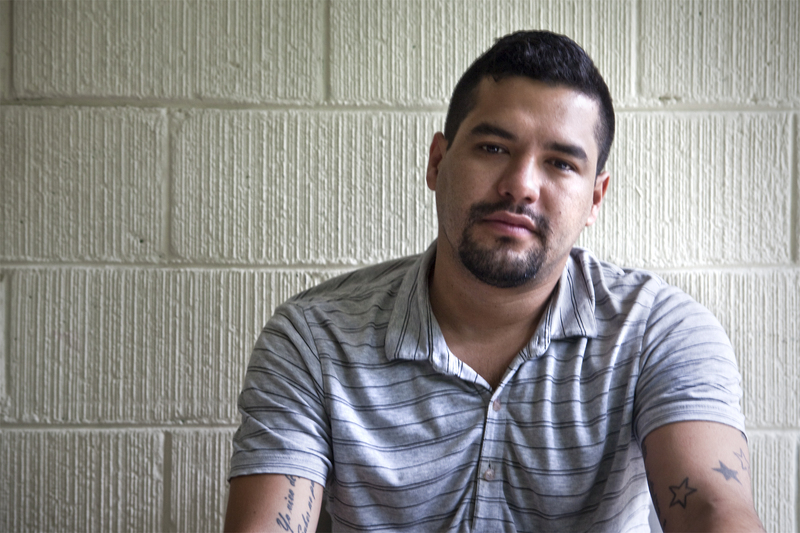 As journalist and Verso author Óscar Martínez attempts to uncover the extrajudicial killings in the war between the state and local gangs in El Salvador, he receives death threats, from including the police. Vice News recently spoke with Martínez about the ongoing situation. Martínez, author of The Beast, along with journalists Roberto Valencia, and Daniel Valencia Cervantes, exposed a recent police shootout to be extrajudicial. In an article for their investigative news collective, El Faro, they reconstructed the event from witness accounts and police photographs of the crime scene. Since the publication of the story, the journalists have been receiving death threats. This report by Vice News captures the situation in El Salvador. Oscar Martinez, one of the co-authors of El Faro's investigation, told Vice News that according to a witness, two victims "begged for their lives." The police officers "were prepared for a clash," he said. "When they didn't encounter that much resistance, they decided to kill some of the people who were there." "What we know [is the threats] come from different groups. At least one person is linked to the police," said Martinez. According to him, some people in El Salvador believe the only solution to the country's gang problem is "to eliminate controls and kill anyone who they think they should kill, mainly gang members." "What I think is that people who took part in the massacre operation in San Blas are not worried about an internal police investigation," said Martinez. "I don't believe that the National Police wants to attack us, but people inside the police want to stop the work we do." Read the Vice News article in full here. 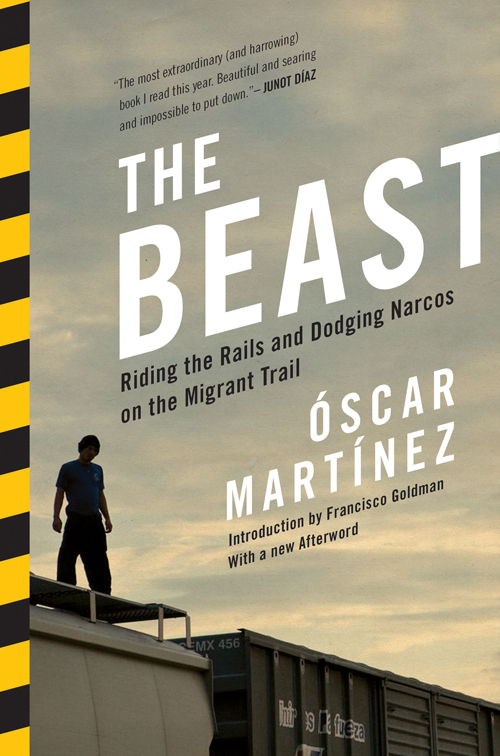 Óscar Martínez's first book published in English, The Beast, came out in 2013. 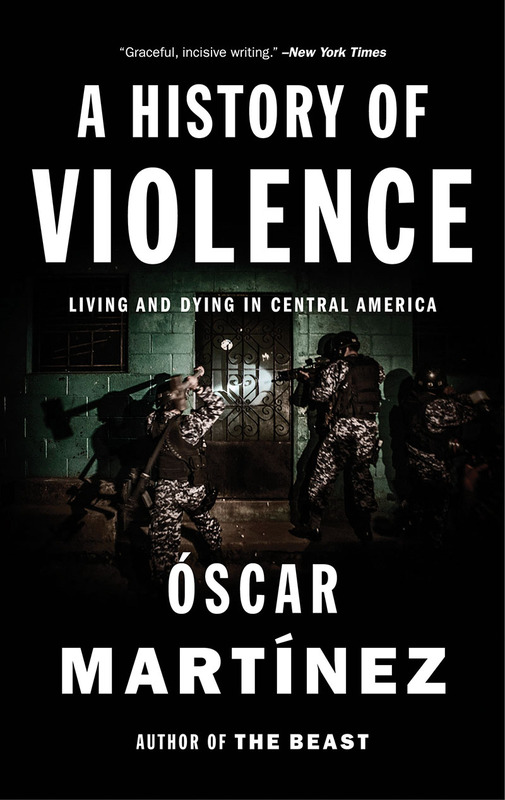 His next book, A History of Violence: Living and Dying in Central America, comes out in March 2016. For more on Óscar Martínez, click here.